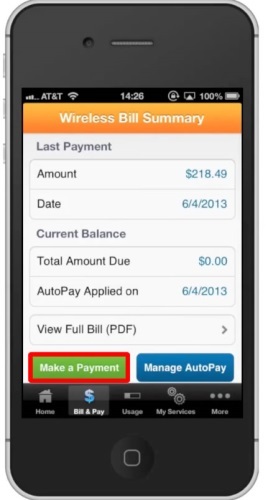 In this tutorial you will learn how to pay phone bill online. 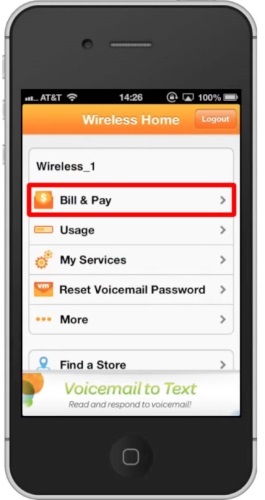 Most of the network carriers have a mobile app that allows you to track your usage, phone numbers, and pay bills on the go. 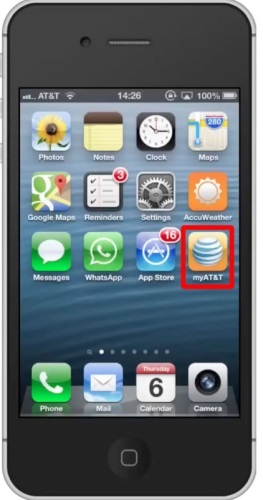 You must first download your carriers app from the app store. You will then be taken to the next screen where you can see last payment information, auto pay enrollment and the current balance. It will also show you the full bill as a PDF if you want. 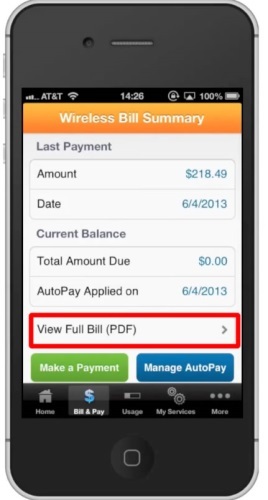 If you have an existing balance tap the green button “Make a Payment”. You have now successfully payed your phone bill online.